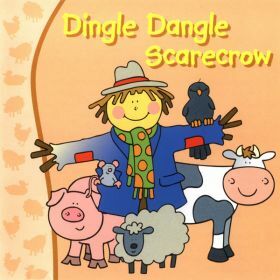 Join Dingle Dangle Scarecrow and all his animal friends down at Old Macdonald's Farm for an hour of farmyard fun. 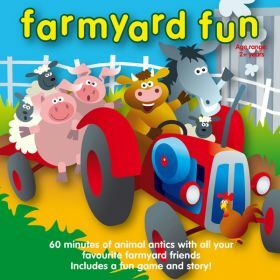 Tracks include Chick Chick Chicken, Smelly, Hey Little Hen and Oats Peas Beans And Barley Grow. 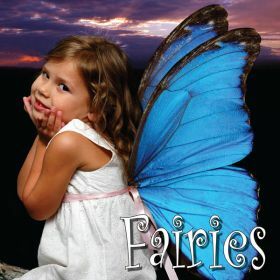 An hour of great songs for your sweet little Fairy, including Sugar And Spice, Five Fairy Cakes, This Is How We Play Dressing Up and Three Naughty Rag Dolls. 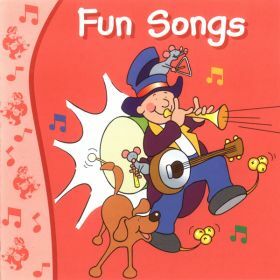 This album features a fantastic collection of 22 favourite funny children's songs, that are guaranteed to raise a smile - if not lots of giggles! 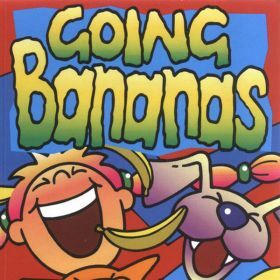 Tracks include Chitty Chitty Bang Bang, The Laughing Policeman, My Old Man's A Dustman and I've Never Seen A Straight Banana. 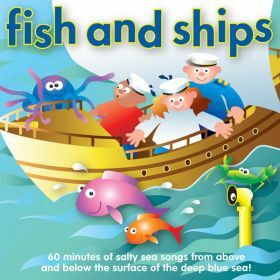 An hour of salty sea songs from above, and below, the surface of the deep blue sea. 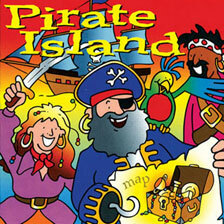 Tracks include A Life On The Ocean Wave, Beyond The Sea, Five Little Starfish and Living Under The Sea. 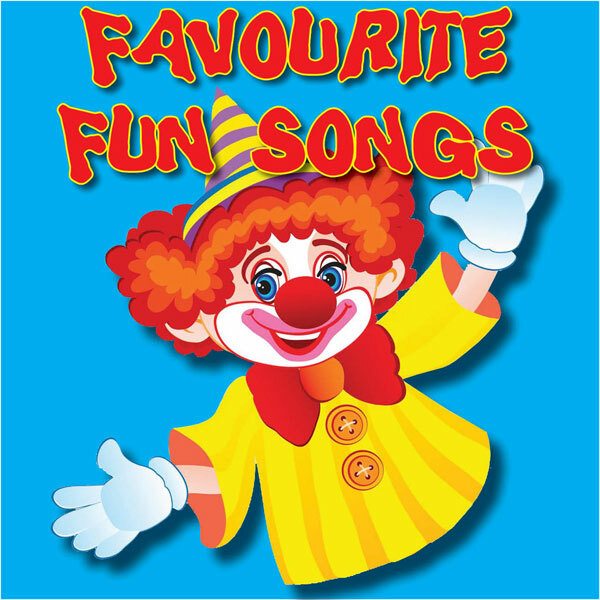 Available on Amazon Music, Spotify, Google Play, YouTube Music and Deezer, using the links below. 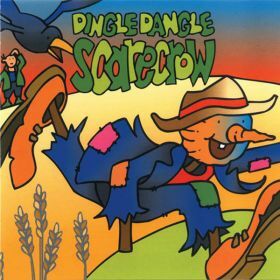 This album is not available as a physical CD. 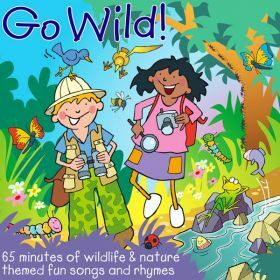 65 minutes of wildlife and nature themed fun songs and rhymes. 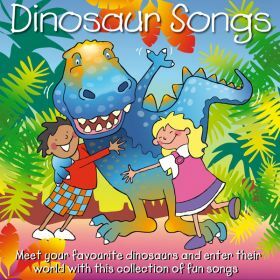 Tracks include Creepy Crawlies And Itchy Things, Munch Munch Munch, Grasshopper Hop and A Little White Duck. 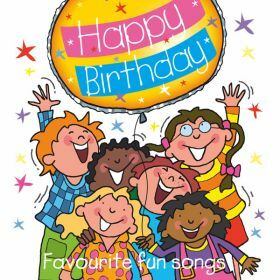 Have a very happy birthday with this album comprising 70 minutes of Children's fun favourites. 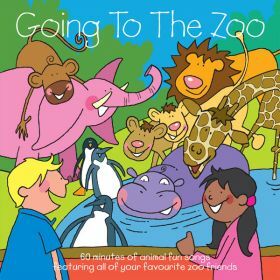 Tracks include Celebration, Bouncing Bunnies, Fast Food Song and Congatime.